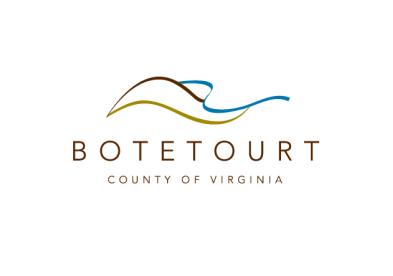 Entering Virginia&apos;s Blue Ridge from the north, you will find yourself in Botetourt County, one of Virginia&apos;s most scenic and historically significant counties. 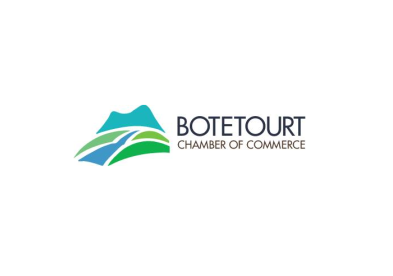 Botetourt County is filled with rolling hills, miles of hiking trails including the Appalachian Trail, scenic rivers and streams, historic towns and beautiful countryside all within majestic mountain backdrops. Check out the various pages showcased below to learn more about the unique experiences you can find in Botetourt County in Virginia&apos;s Blue Ridge. Botetourt County, founded in 1770, is historically unique. 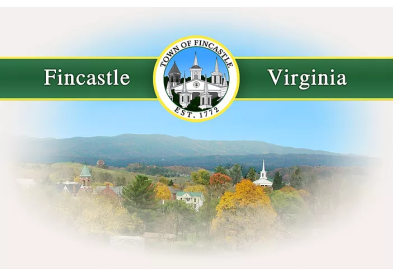 It was initially formed from Augusta County and derived its name from Lord Botetourt, who was the Governor of Virginia. After the Revolutionary War, the county&apos;s jurisdiction was extended to the Mississippi River, encompassing what is now West Virginia, Kentucky, Ohio, Indiana, and part of Illinois and Wisconsin. In Botetourt County you can retrace the steps of Lewis and Clark as they set out on their remarkable journey across the American continent. Present-day Botetourt still offers lots of opportunities for discovery. 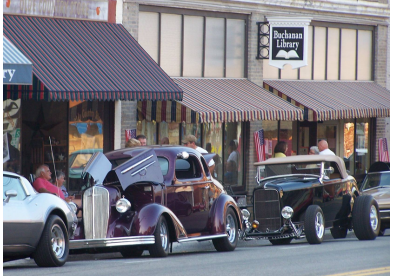 A leisurely stroll through the Downtowns of Fincastle, Troutville, Buchanan, and Daleville will reveal the history, charm and hospitality of life in the Blue Ridge Mountains. Take a drive along the Blue Ridge Parkway or other scenic byways in the county and you&apos;ll discover why people choose to call this home. Grab a bike, lace up your hiking boots or slip on your life jacket for an outdoor adventure on one of our many trails or waterways. 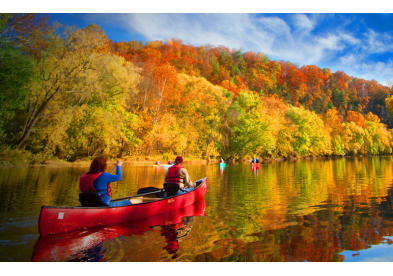 Botetourt borders the Blue Ridge Parkway and is home to the headwaters of the mighty James River. It&apos;s also part of the TransAmerica Bicycle Trail. The combination of rivers, mountains, scenic countryside and historic towns creates a vacation experience that is second to none. 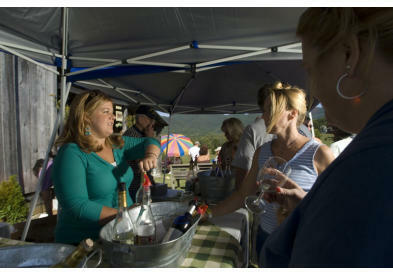 It&apos;s easy to drink in the beauty that will surround your every move in the county.